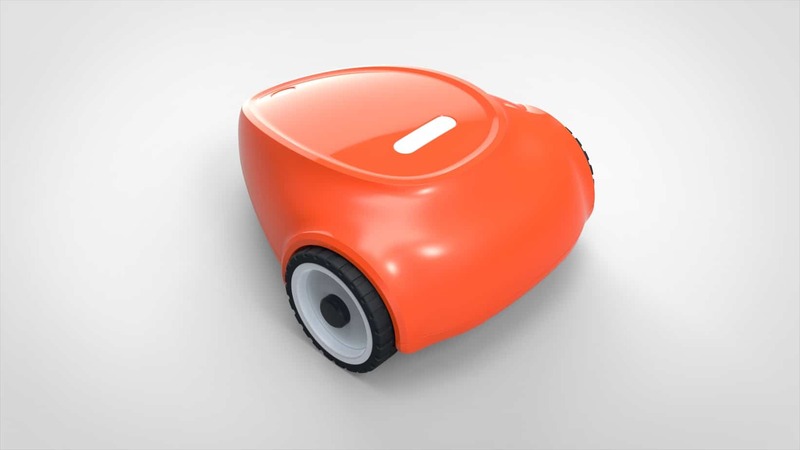 The SmartMow 2 Red™: A Robot Lawn Mower You Can Bank On! 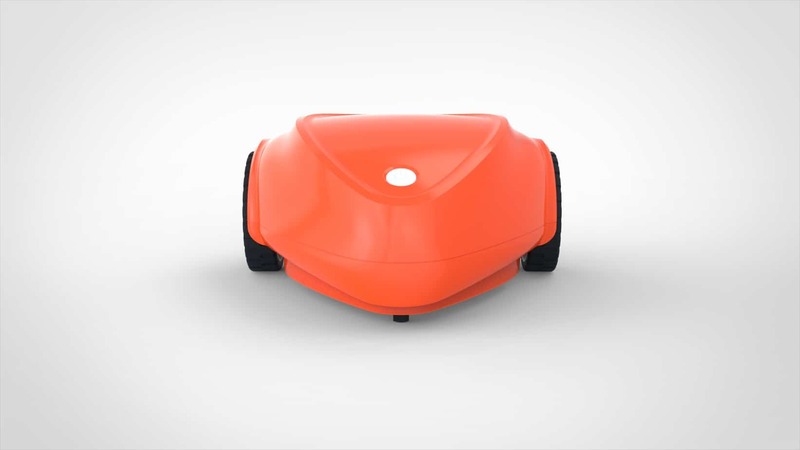 Are you looking for a reliable, premium, safe and affordable robot lawn mower? Have you tried other robot lawn mowers but are really concerned about the safety of your pets and kids while using them? SmartMow™ 2 is what you need! Why should you get a sensational automatic lawn mower like this one for your yard or field, you ask? Well, if for no other convincing reason, do it for the following statements alone, which it can prove with clarity: Other products are just as expensive, if not more, and require more manual effort, not to mention regular maintenance. Not only this, they are very difficult to handle and use. So why strain yourself, pay the same amount or more, to simply get the same end result? It’s not a wise investment in our book. 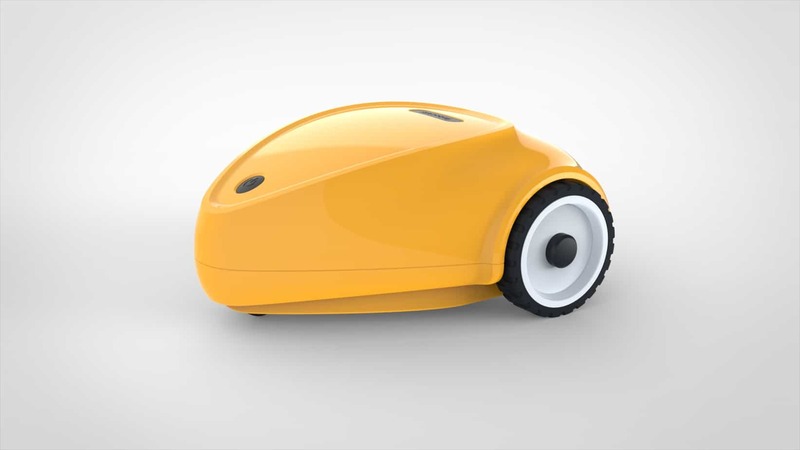 Our one-of-a-kind robot lawn mower is all about making your life easier, while providing you with the peace of mind you deserve! It’s incredibly easy to maintain and is very durable. 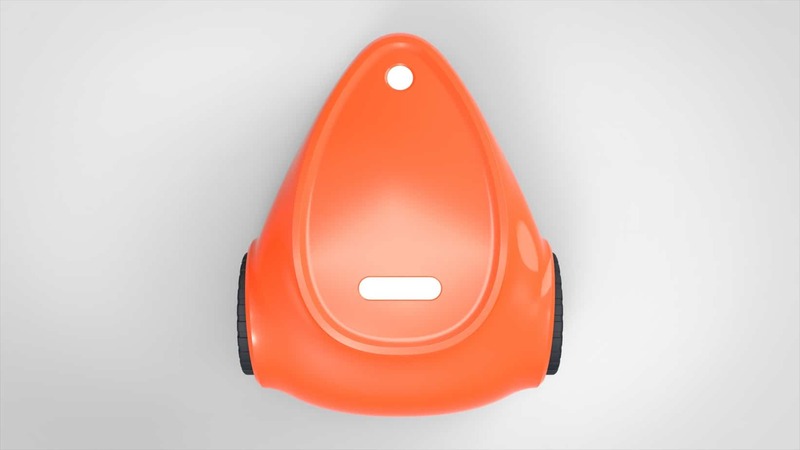 A patented safety technology makes it much reliable, and you don’t have to replace the battery, until after 3 years of first use. Designed for yards up to 8094m² (2 Acres), Smart mow’s Mulching High Lift Blades trims your entire lawn, automatically and quietly. The Patented Virtual Boundary feature enables it roam a fixed perimeter without employing any physical boundary. And as if all that alone we’re not enough, consider this: It’s smart controlled and comes with its own app – the SmartMow App. This means you can remote power it and remote control it from your phone!